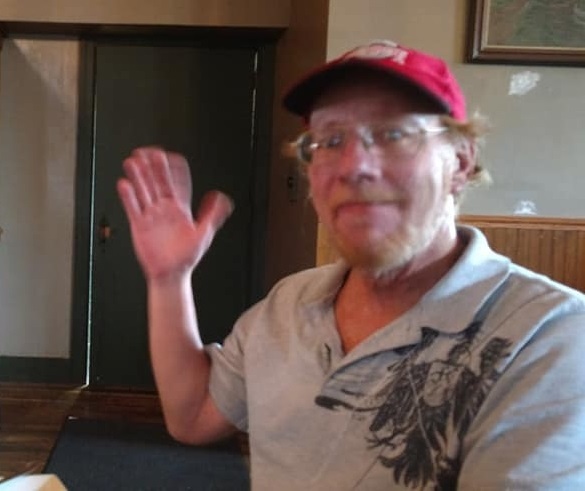 William "Billy Bob" Edward Golaszewski, 55, of Barnesville passed away on Tuesday, March 19, 2019 at his home. Billy was born on April 1, 1963 in Lackawanna, New York to the late Richard Golaszewski and is survived by his mother Dorothy Golaszewski of Barnesville Ohio. He is also survived by his brothers Robert (Karen) of Columbus Ohio and Paul (Laura) of Heath Ohio and his sister Sue (Bill) McFrederick of Barnesville Ohio, nieces Katie Golaszewski of Heath Ohio, Kelly (Nick) Ganger of Millersport Ohio and nephew Billy Golaszewski of Crooksville Ohio. Billy Bob also left behind many cherished friends from his years on Put-in-Bay. Billy Bob was a 20 year resident of Put-in-Bay, not including the numerous summers he spent as a child with his family on the island. Billy Bob moved off the island in 2017 and had the honor of helping to care for his beloved mother "Toots" Dorothy Golaszewski, a beloved former employee of the Boardwalk Restaraunt. Billy Bob got to make numerous trips back to the island after he moved in with his mother in Barnesville, and never failed to meet people on every corner who knew him. Billy Bob didn't meet a person who wasn't already a friend or who would end up becoming his friend. He truly didn't know a stranger. Billy Bob loved his Put-in-Bay and all the memories he shared there. He was one in a million, and 100% genuine. He will be missed forever by his friends and family and the joy he brought to their lives.